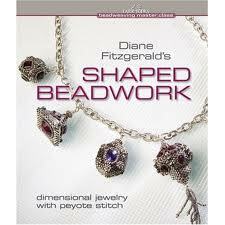 A glance at my sidebar will show that when I am not beading, I can usually be found with a book. It’s time to pick a favorite from 2010. 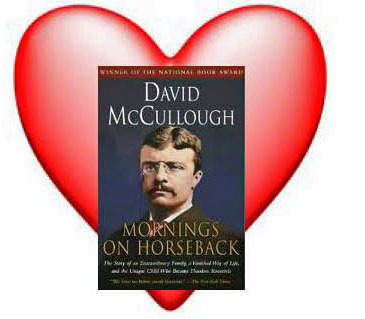 But my favorite book of 2010 has to be Mornings on Horseback, David McCullough’s biography of the pre-presidential life of Teddy Roosevelt. The subtitle says it all: The Story of an Extraordinary Family, a Vanished Way of Life, and the Unique Child Who Became Theodore Roosevelt. This is an amazingly detailed look at a close-knit family – an admired father, a cherished mother and the life they created for Teddy and his siblings in post-Civil War New York City. The running list on the right doesn’t include all the beading books I’ve savored (devoured!) 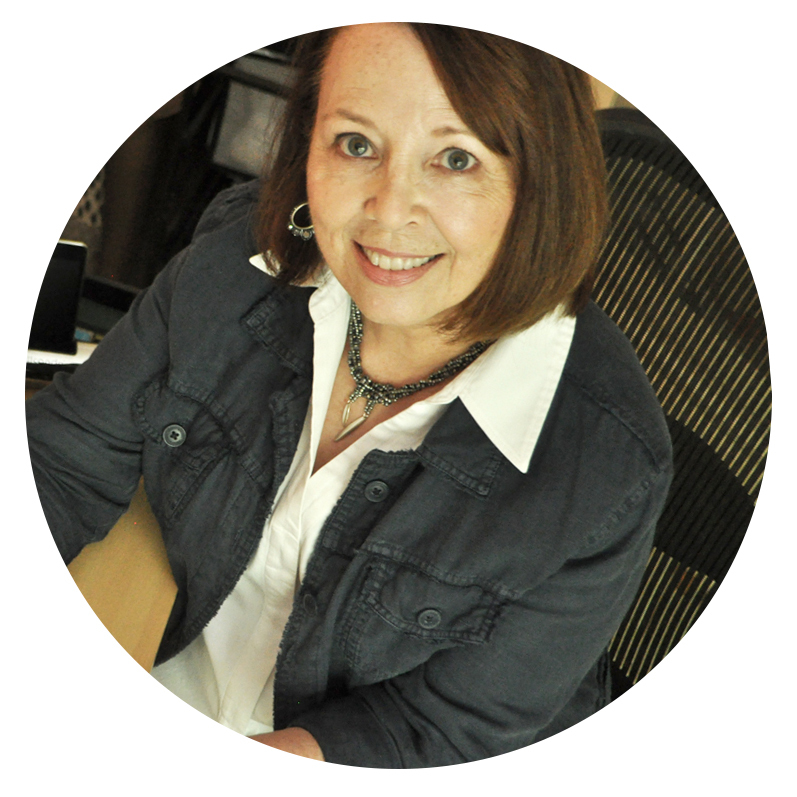 during the past twelve months. It’s even harder to pick a favorite in this category. But I love peyote stitch, and I was able to take my skills from flat to dimensional this year with Diane Fitzgerald’s Shaped Beadwork. The clear and detailed instructions and gorgeous projects make this a book I’ll return to again and again.